The main antagonist of The Conjuring 2 makes her return to the big screen in The Nun. 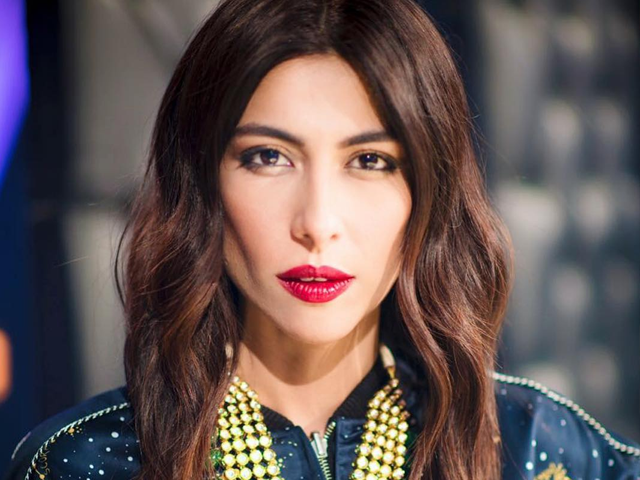 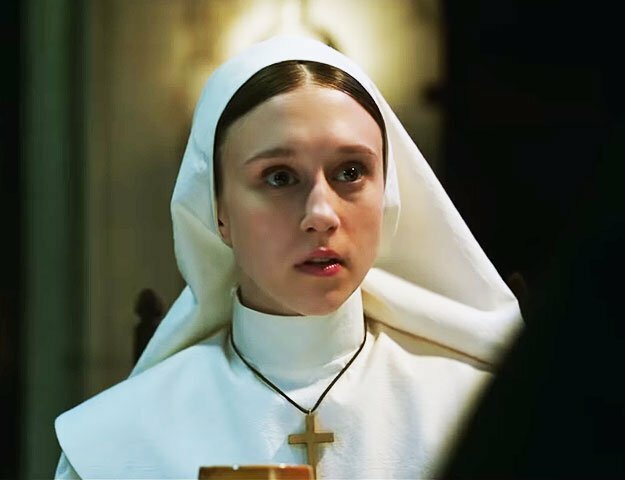 The upcoming film serves as a prequel to the The Conjuring and follows the story of a nun, a priest and a young trainee who are sent to Romania by the Vatican in order to investigate the suicide of another nun. 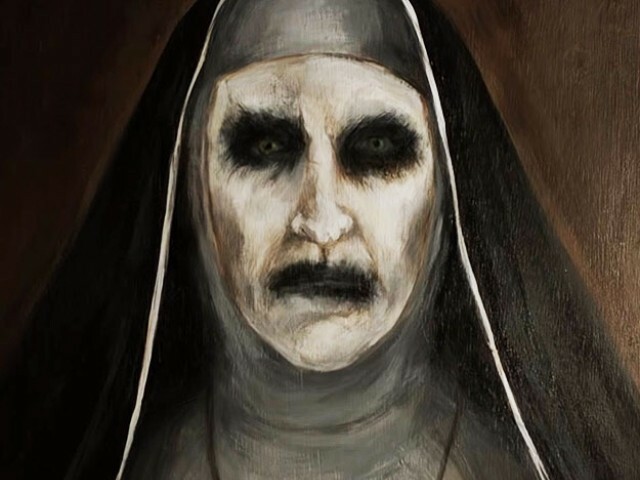 A woman’s voice-over describes her visions of an evil nun, followed by a sister asserting, “The abbey has a long history… not all of it good.” Perhaps the scariest part of the trailer comes towards the end when the young nun is seen walking through the dar,k unaware that she is being followed. 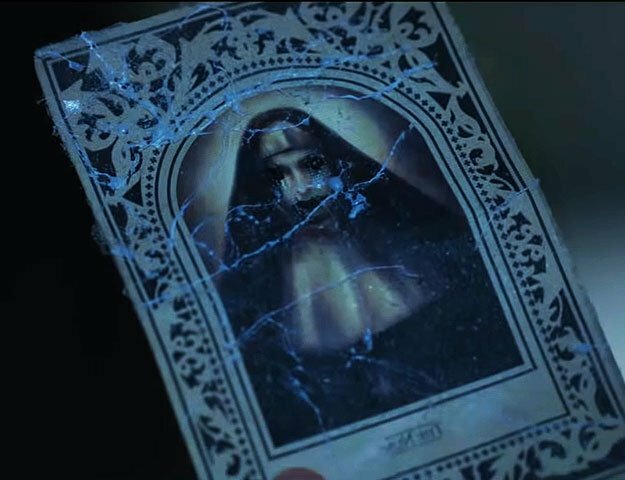 The priest soon finds a connection between the nun’s suicide and the unholy demon Valak, who we were introduced to in The Conjuring’s sequel. 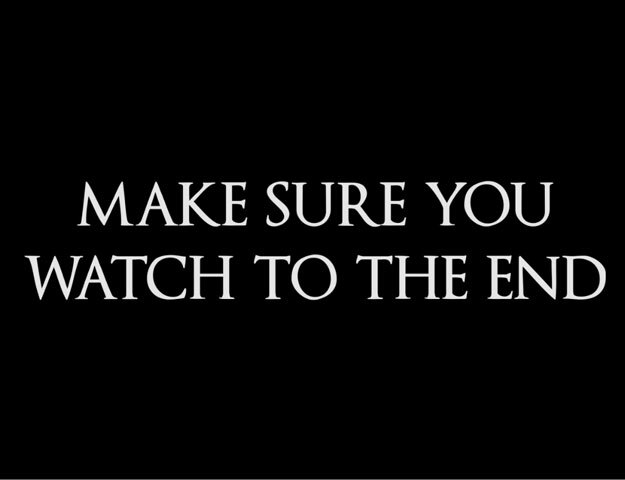 The horro flick will hit theatres on September 7 and stars Demian Bichir and Taissa Farmiga.